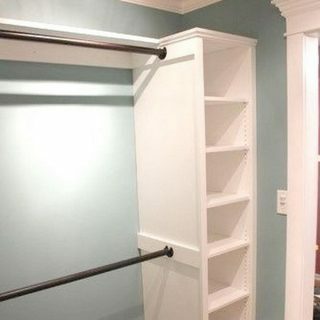 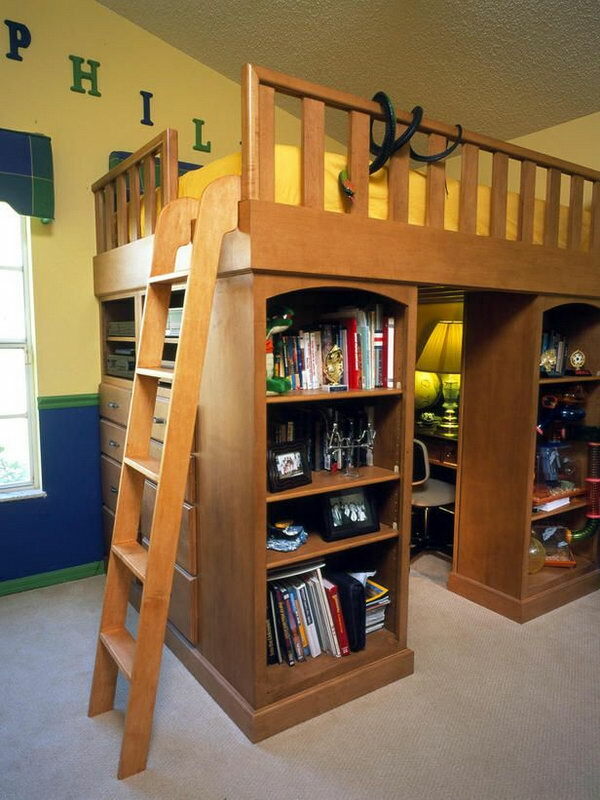 Many people have storage problems in their bedroom, whether they have a small or large bedroom. 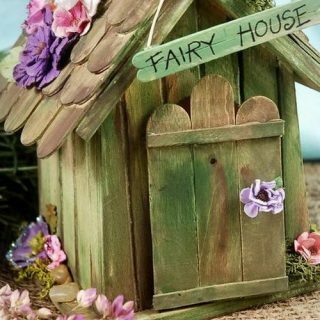 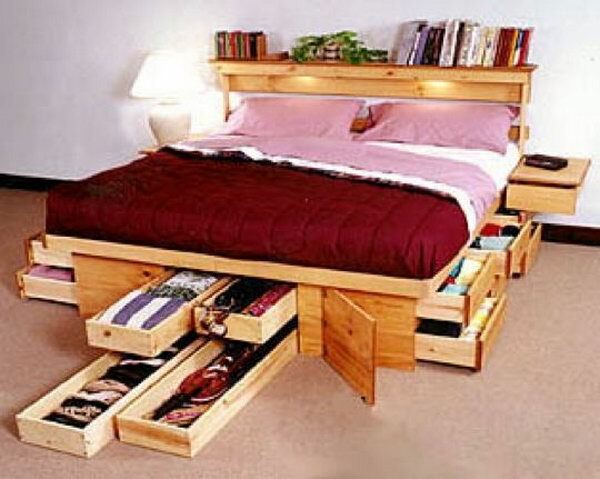 Finding more space in the bedroom is always a challenge. 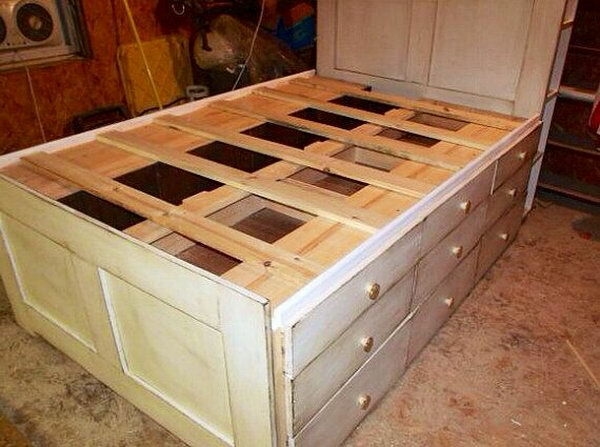 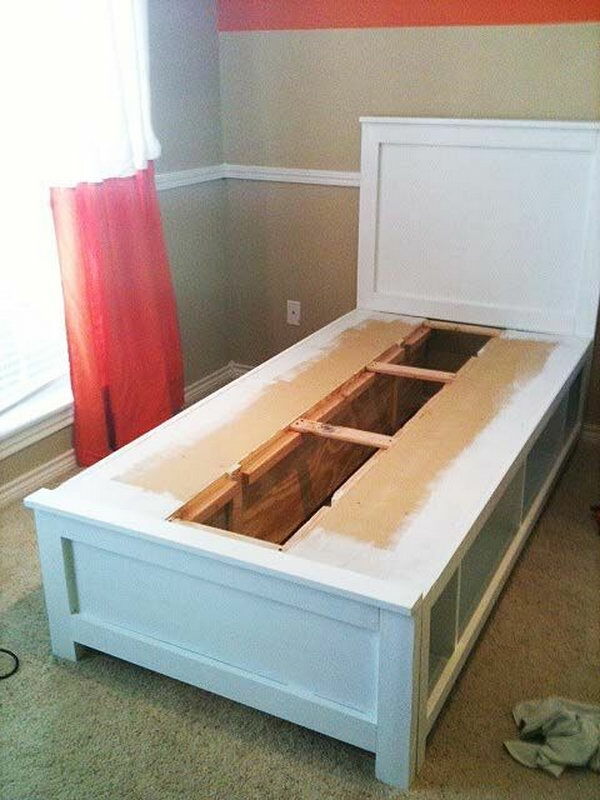 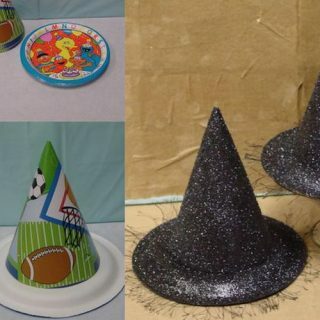 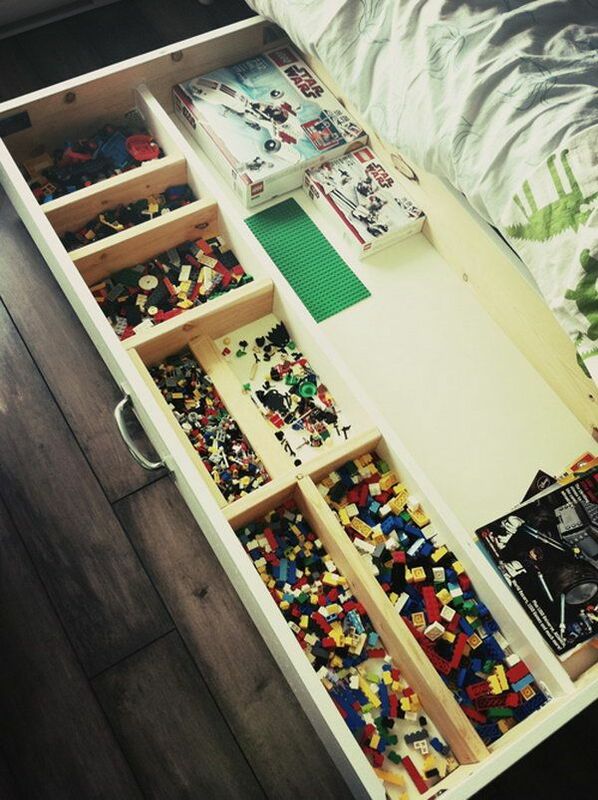 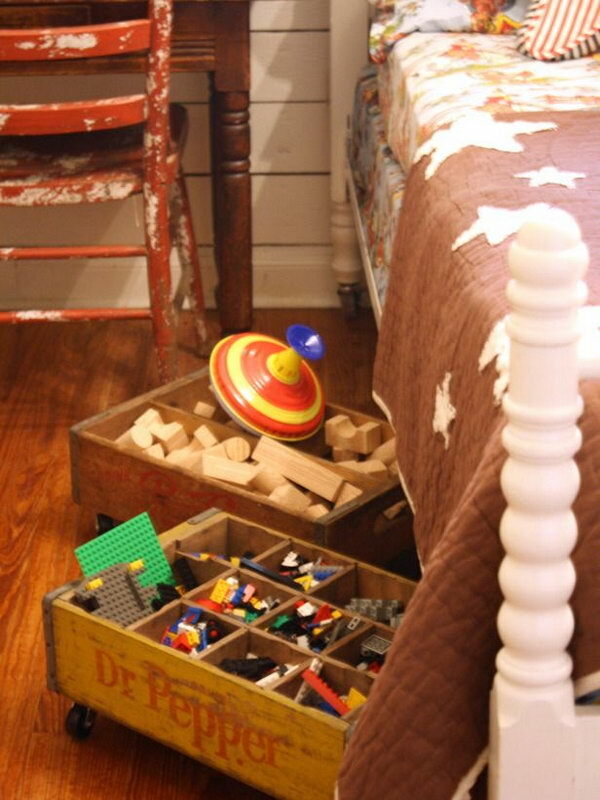 Under the bed is a storage area that few people ever actually utilize properly. 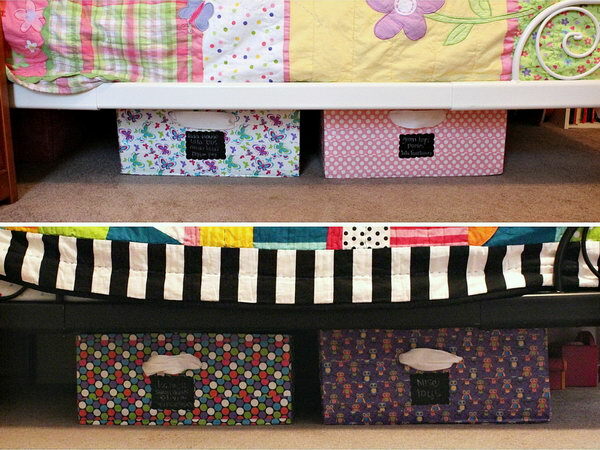 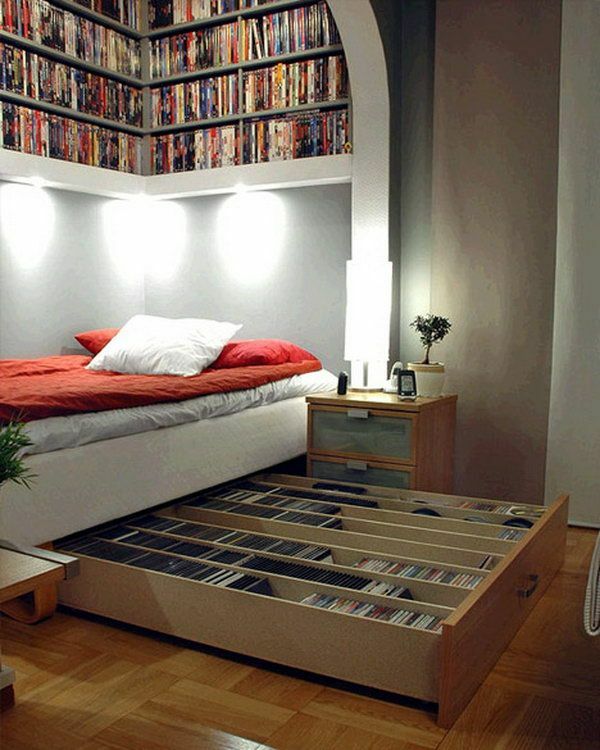 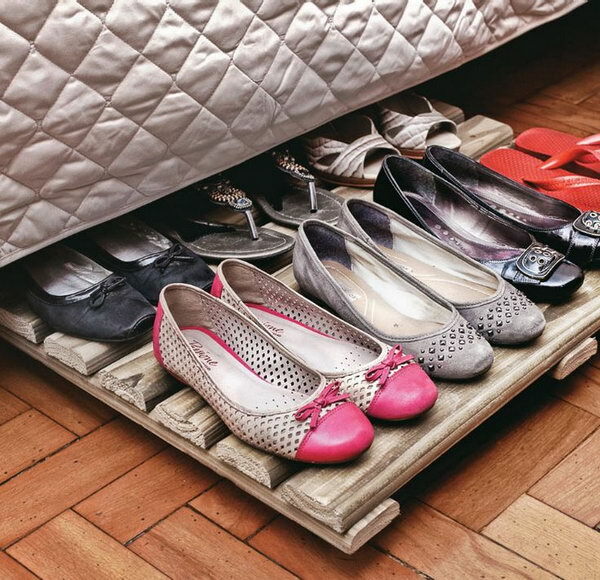 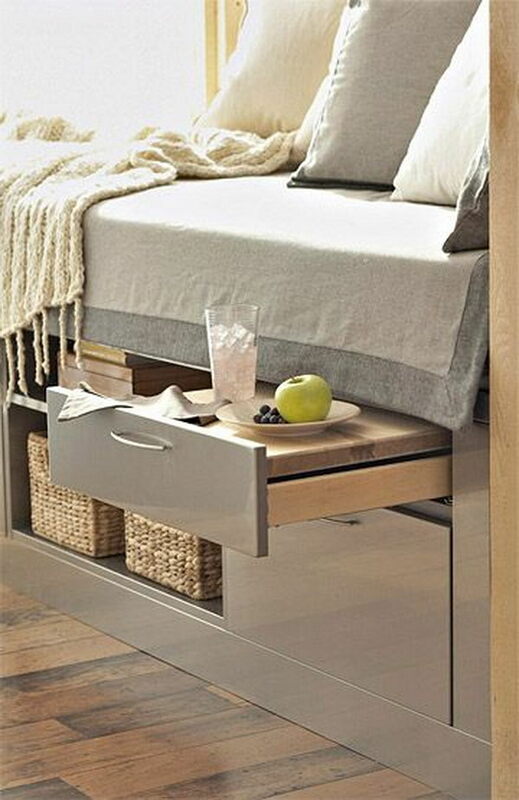 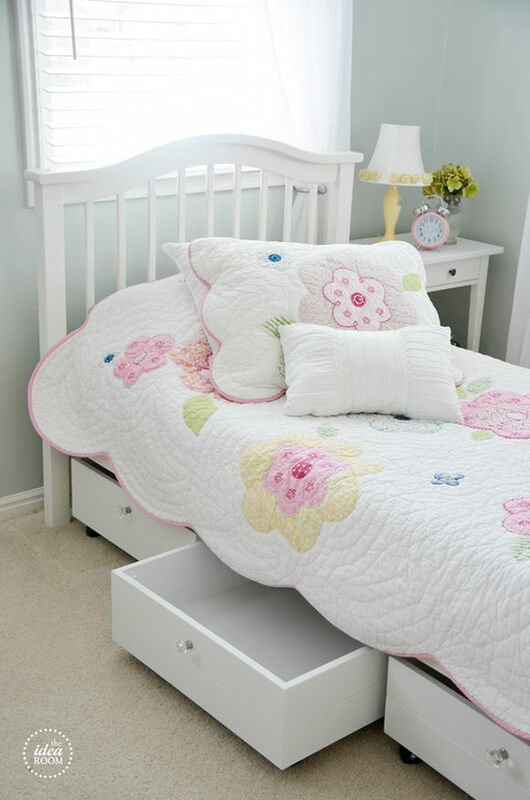 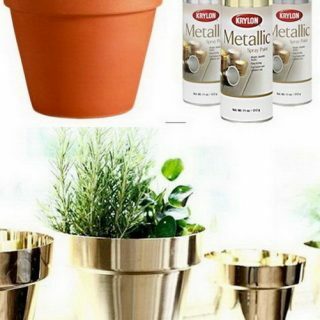 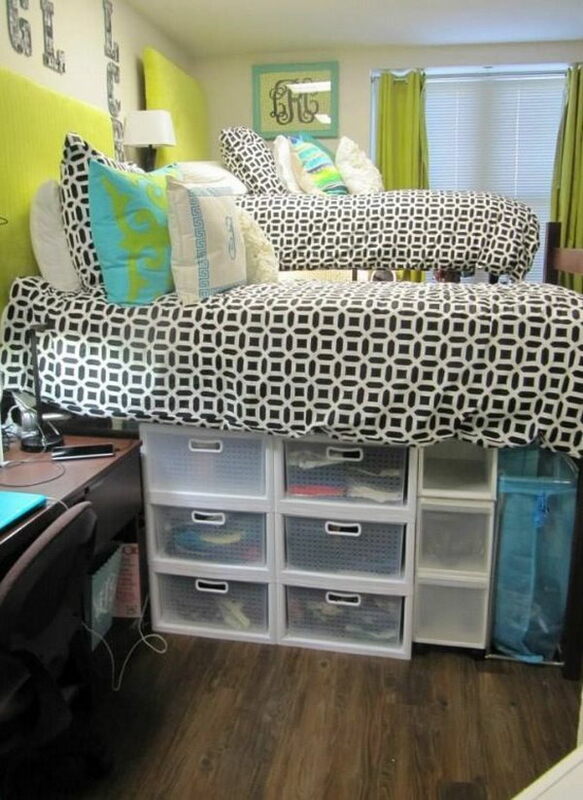 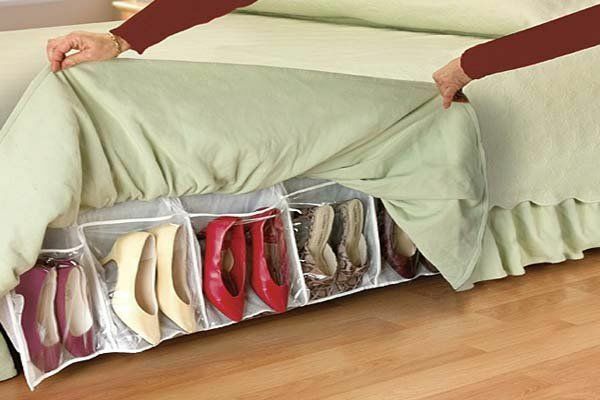 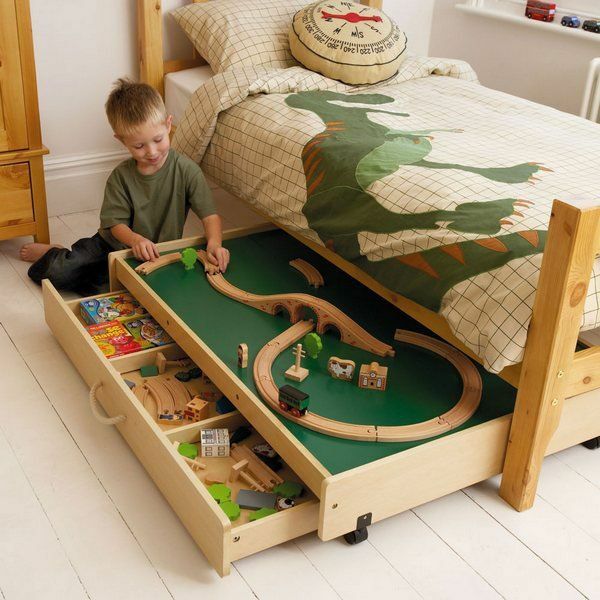 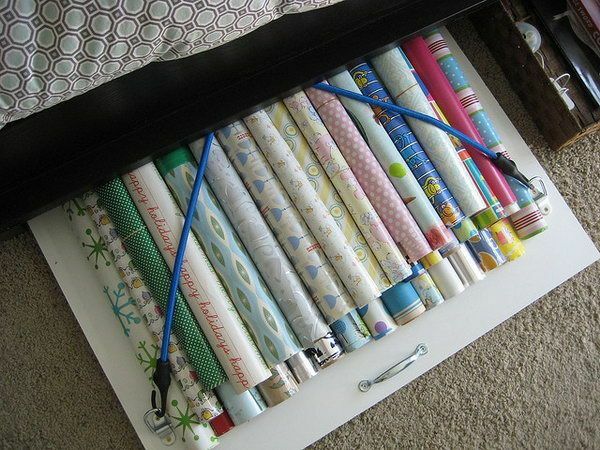 If you are ready to find more storage space in your bedroom, take a look at these creative under bed storage ideas. 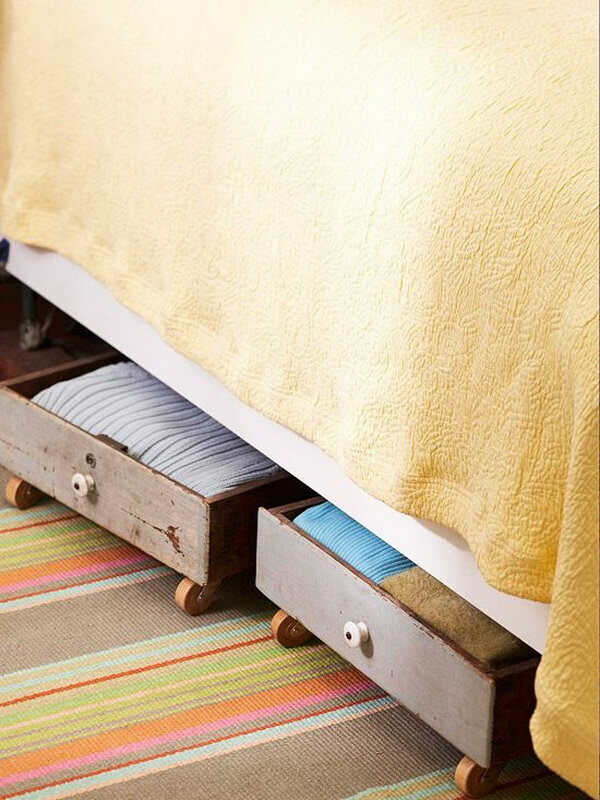 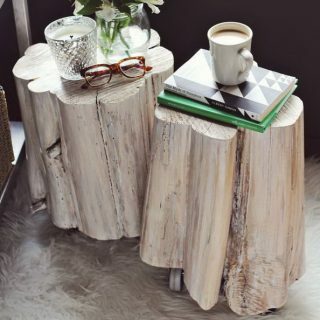 From secret storage under hydraulic bed or DIY twin bed with storage to wood rack shoe organizer or storage drawers on wheels, these storage solutions provide a clever way to use space that might otherwise go to waste.